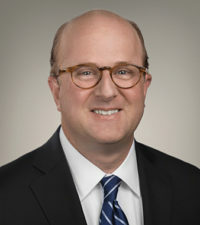 Shareholder Scott Wallinger serves as chair of the firm’s Trucking Defense practice group. 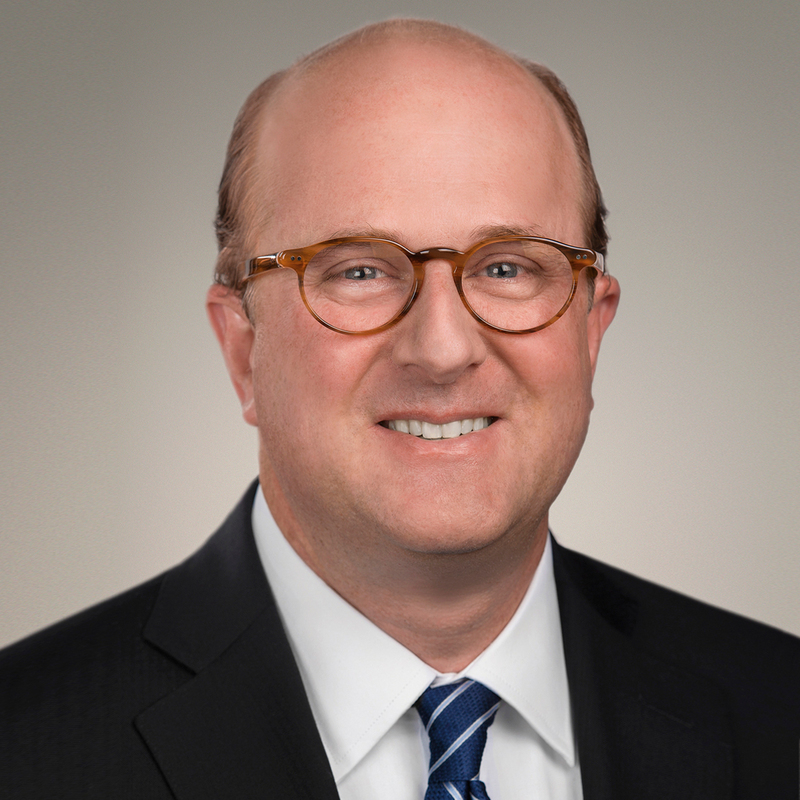 From 2014 to 2017 Scott served as President of the firm and as chairman of the firm’s management committee. He focuses his practice on complex litigation. He defends individuals and businesses against claims of catastrophic injury and wrongful death. In his trucking defense practice, Scott represents motor carriers, owner-operators, shippers, brokers, and insurers in litigation statewide arising from commercial vehicle accidents. Scott provides transportation clients with 24-hour accident response and investigation. In his professional liability practice, Scott represents healthcare providers, physicians, nurses, chiropractors, dentists, pharmacists, counselors, paramedics, attorneys, and insurance agents in professional liability litigation. He also represents such professionals in administrative investigations and disciplinary actions by the various state licensing boards. In addition, Scott represents businesses in contract and business torts litigation. Scott is a certified Circuit Court mediator. Scott is a native of Charleston, South Carolina. Early in his career, he served as an Assistant District Attorney (Solicitor) and later as an Assistant Attorney General of South Carolina, and he has tried numerous cases throughout South Carolina. Greater Columbia Business Monthly has recognized Scott as one of the Midlands Legal Elite in the area of commercial transportation (both in 2012 and 2016), and his reputation has also earned him an AV Preeminent rating by Martindale-Hubbell. "Collins & Lacy Attorneys Present at the 2013 SCTA Safety Management and Technology Maintenance Council Annual Meeting "